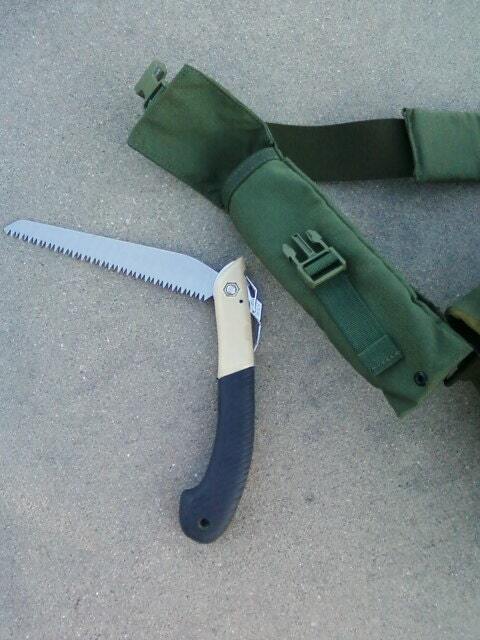 This pouch is made of 1000 denier nylon Cordura and holds a folding saw such as a Laplander saw for Bushcrafters.. 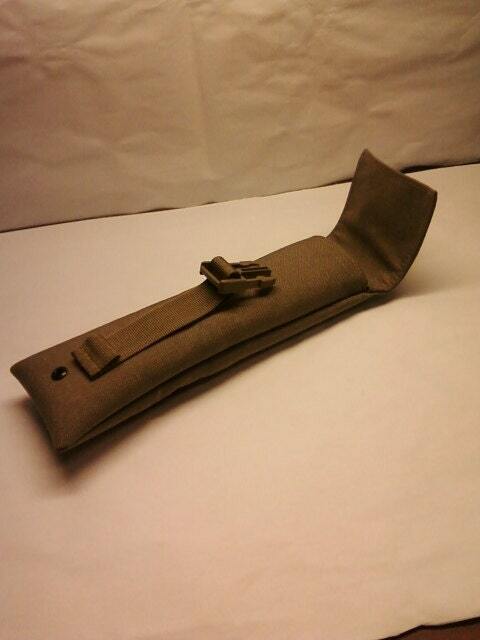 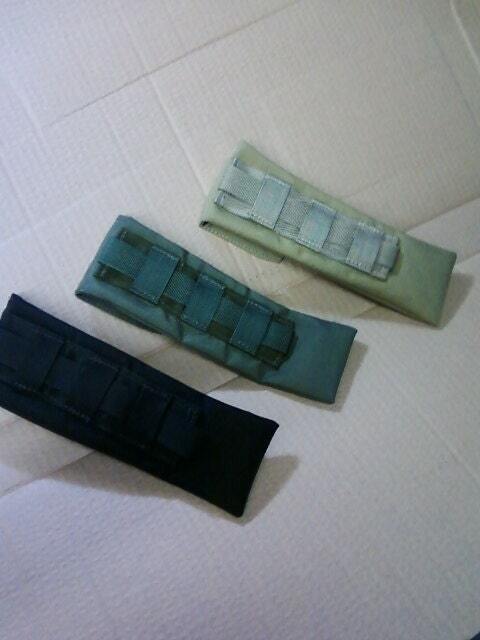 It will attach to MOLLE/PALS style webbing or to your belt. 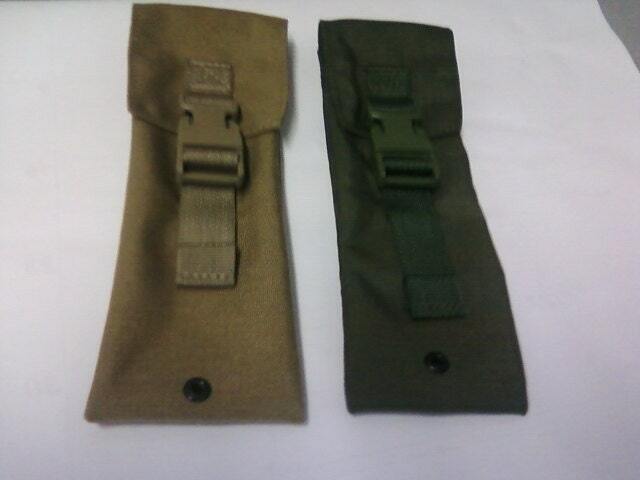 It currently comes in Olive Drab, Khaki, and Tan. 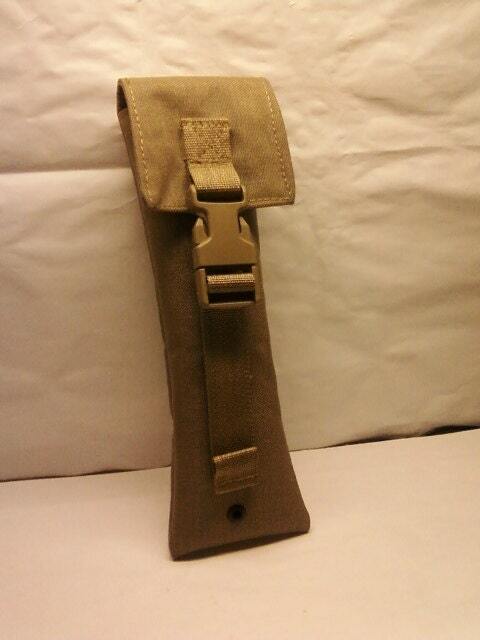 This item is made 100% in the USA.